Yes, do it out loud. That makes a difference. Your intentions are your goals or desires; they are what motivate you to take action. When you actually verbalize your intentions and hear them, not just think about them, you engage more of your brain in the activity and you are less likely to get distracted. It may feel weird, but do it anyway. When you recite your intentions at the start of the day, it changes your mood and you are more likely to make progress on them. First, grab a cup of coffee or your favorite morning beverage. Take a sip. Ahhh, that’s better. Not too tough yet, right? Ok, now for the next step. Get to a place that is peaceful to you. Someplace quiet and free from distractions. A place where you can think. For me, it is on my back deck when I let the dog out. Now simply stand there and recite your intentions, out loud. Don’t have any right now? Make them up. They will become clearer to you the more you do this. What is it you want to get more of in life? What do you want to accomplish? These intentions remind you of why you are here and provide a focused goal. 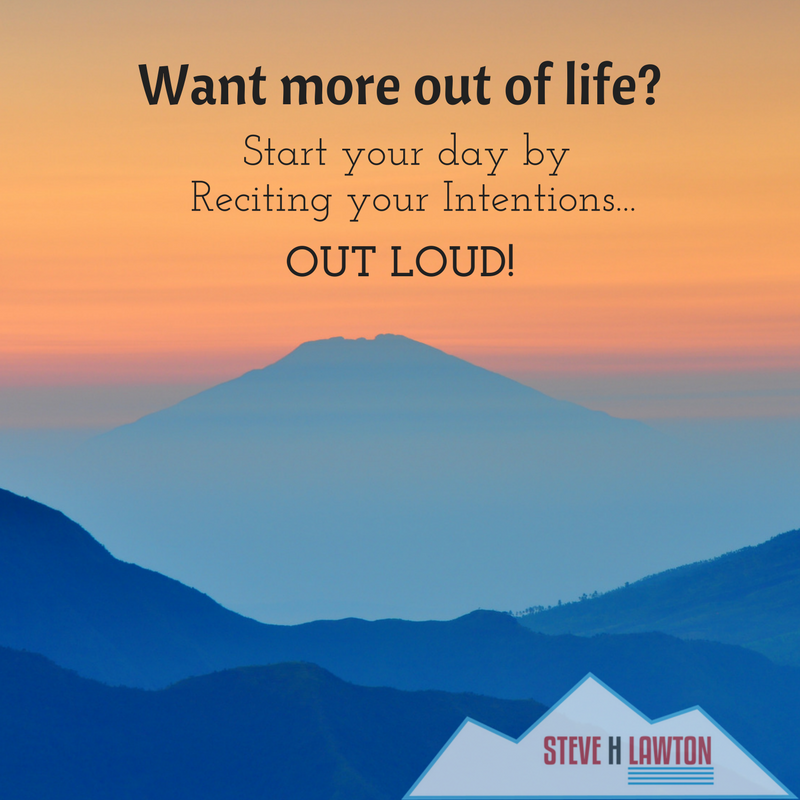 By putting them in the front of your mind every morning, you not only feel more motivated for your day ahead, you are more likely to take steps toward those intentions. In addition to any pre-planned events you have in your day ahead, there are many events or encounters we have during our days that are unplanned. 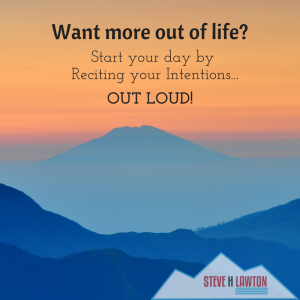 When you have set your intentions, and put them in the front of your mind every morning, you are more likely to leverage those chance encounters to move forward on one of your intentions. This short, simple routine will start your day with a little positivity, set a positive mood at the start of the day, and sets up your day for success. I personally do not wake up bounding out of bed ready to charge the day, but after I recite my intentions, my attitude is remarkably different. 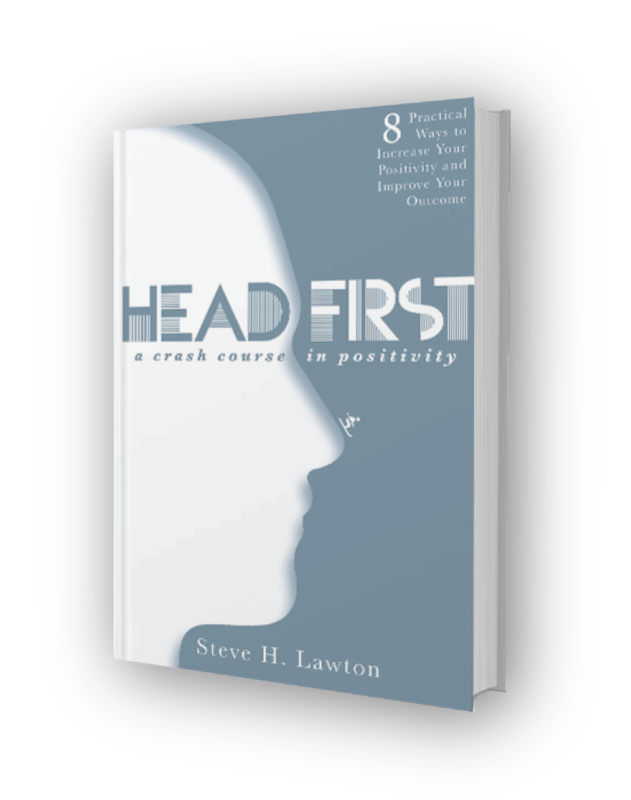 Give it a try for one week and see if you feel differently. I promise it won’t hurt and it will make a difference to your day. If you continue it, and make it a habit, you are building your positivity, your #AttitudeFitness and that will change your life. Give it a try and let me know if it is making a difference for you!